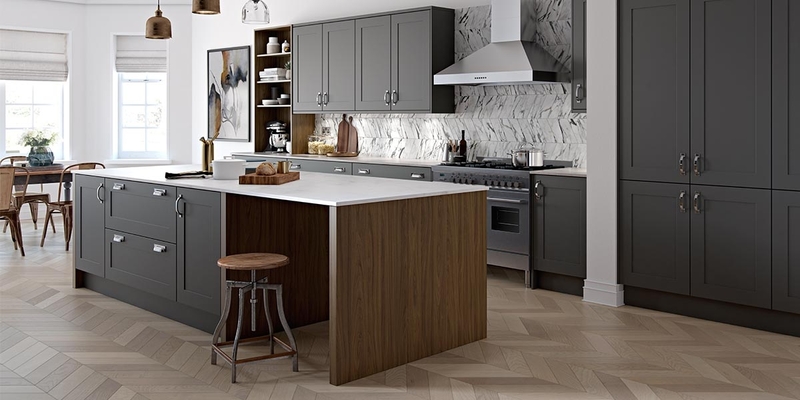 Our range of Masterclass kitchens are high quality affordable kitchens, made in Britain. 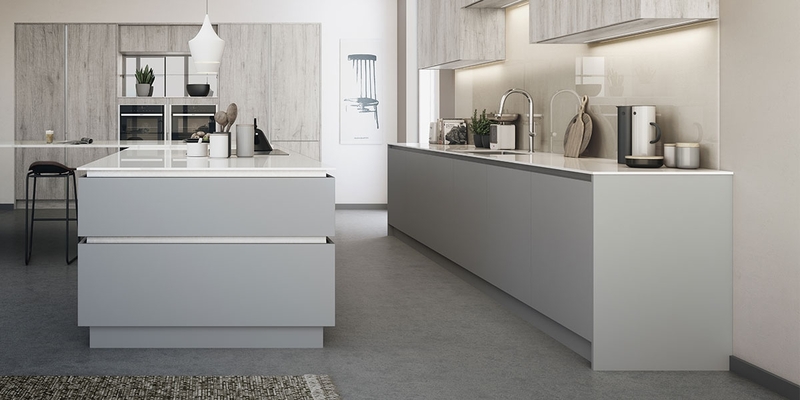 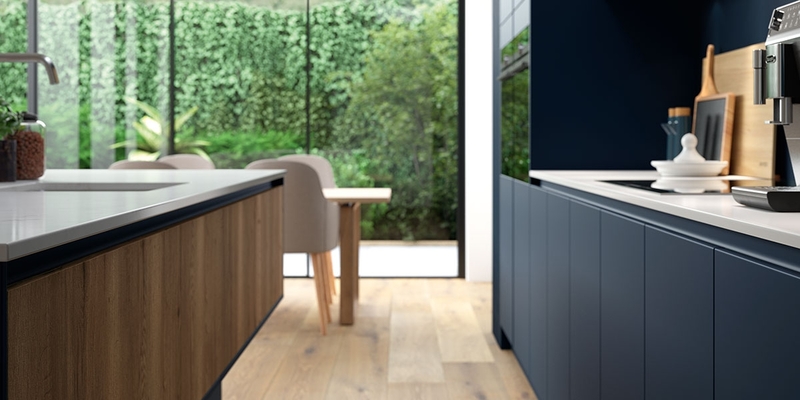 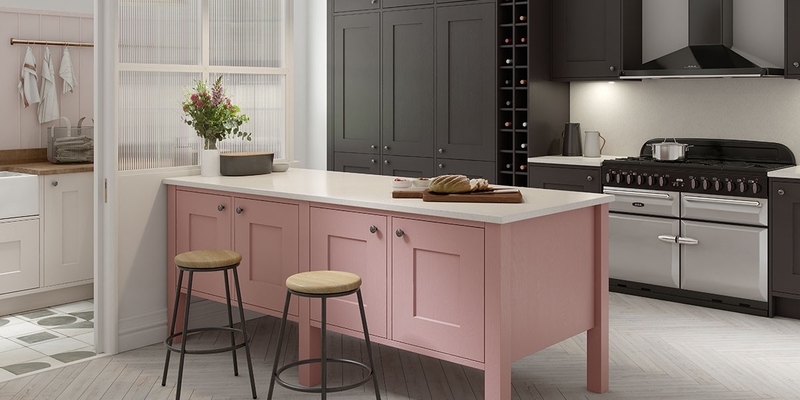 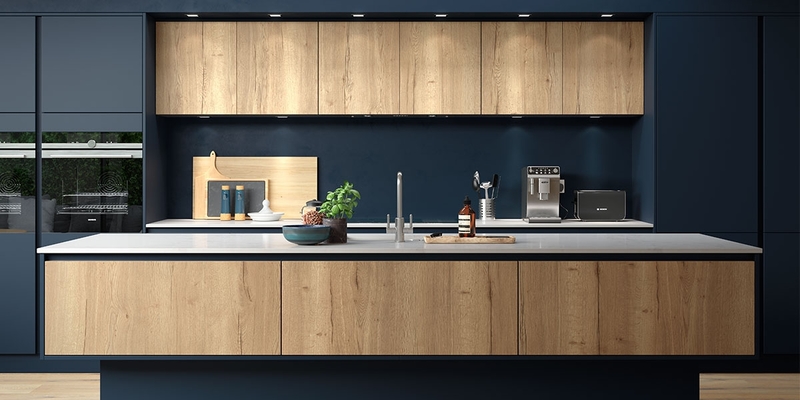 With a huge range of styles from modern handleless and high-gloss finishes to shaker style and tradition designs, there is something for everyone. 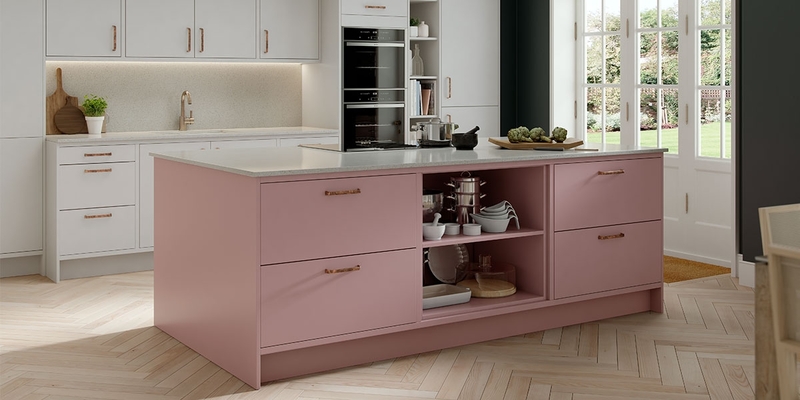 Book a consultation with our design team, or visit our showroom, and browse the huge range of cabinets, doors, handles and colours to give you a bespoke design at affordable prices. 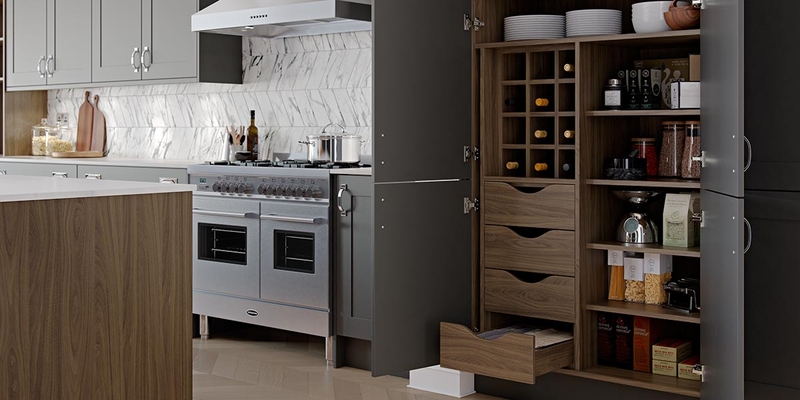 As an official partner, we design, supply and fit Masterclass Kitchens across Gloucestershire and further afield.